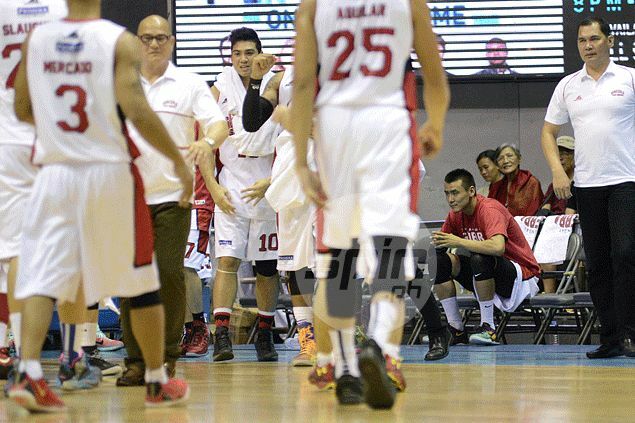 THE honeymoon is over for Barangay Ginebra and Asian import Sanchir Tungalag. The Kings are reportedly set to replace Tungalag with Korean standout Jiwan Kim as the team tries to make final push for a playoffs berth in the PBA Governors Cup. The Korean import is set to arrive in the country Monday and will immediately process his papers to be able to suit up in Ginebra’s next game against Globalport on Wednesday. Highly placed sources told Spin.ph Sanchir is already aware of his impending exit, but claims he’s still waiting for a final word from management. The same thing when he came over here, language problem allegedly remains as the major reason why Ginebra will replace Sanchir, the star player of the Mongolian national team. While he averaged 16.6 points, 5.6 rebounds, and 1.18 assists per game in last year’s Asian Games in Incheon. South Korea, Sanchir saw limited playing time under coach Frankie Lim. The Mongolian played only four games wearing the Ginebra jersey and averaged 4.5 points, 1.0 rebound, and 1.75 turnovers against Alaska, Kia, Blackwater, and Rain or Shine. Known as a prolific ball handler and shooter, Kim played for the ET Land Elephants team in South Korea and was actually undrafted in the NBA (2012 Draft).